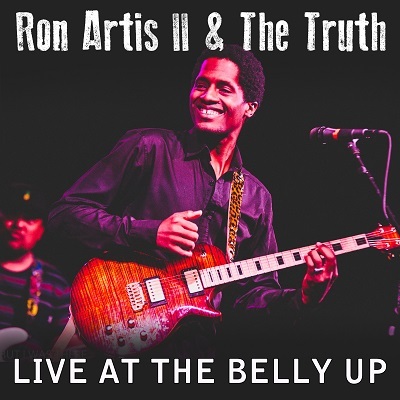 Hawaii’s Ron Artis II & The Truth’s first visit to the Belly Up was a memorable one. Opening for G. Love & Special Sauce on March 11, 2018, Artis II’s guitar prowess was on full display and captured on this live release. The album was recorded just a few weeks before the release of the band’s debut album SOUL STREET. Artis II has received praise from the likes of G. Love, Mick Fleetwood and Jack Johnson, and the grass roots word of mouth continues to grow as the band continues to tour to support the release. Click here for more information about Ron Artis II & The Truth.